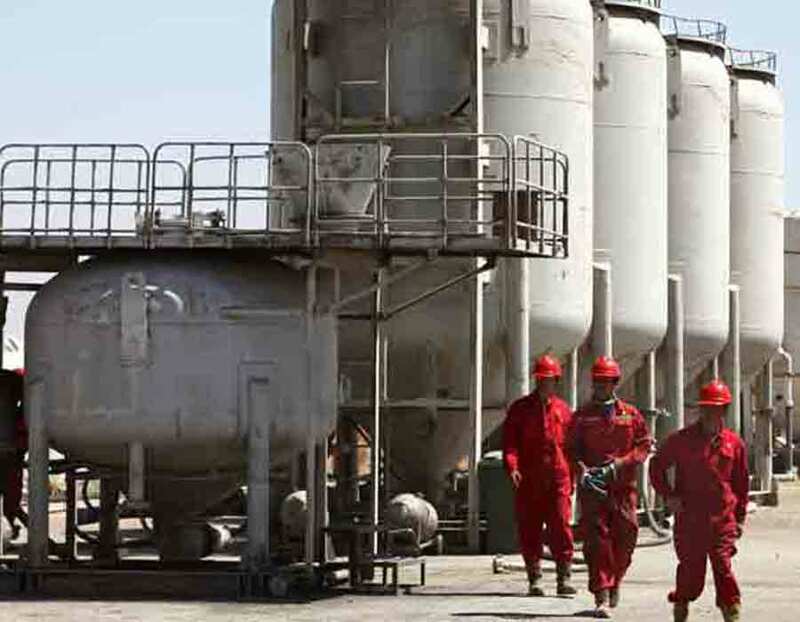 Shandong Dongming Petrochemical Group, China's largest private refiner, has bought a 1.9-million barrel cargo of Kuwaiti crude oil for end-July loading, the first of its kind since the plant started importing the commodity in 2015, company officials said on Monday. The cargo was of Kuwait Export Blend, one of Kuwait Petroleum Corp's main export grades, with a sulphur content of 2.5 percent, the officials said. The purchase was partly to compensate for a decline in Venezuelan heavy grade Merey, said one of the officials. Venezuelan oil exports to China could sink to multi-year lows in July as the OPEC producer struggles with shrinking output and logistics hurdles. Dongming, based in the eastern province of Shandong, will blend the Kuwaiti oil with other lighter and lower-sulphur oil, said the officials.